Whether dressing for business, casual occasions or the beach, fashion in Brazil is often synonymous with vibrant colors. And you don’t have to travel abroad to add a few pieces of trendy Brazilian clothing to your wardrobe. 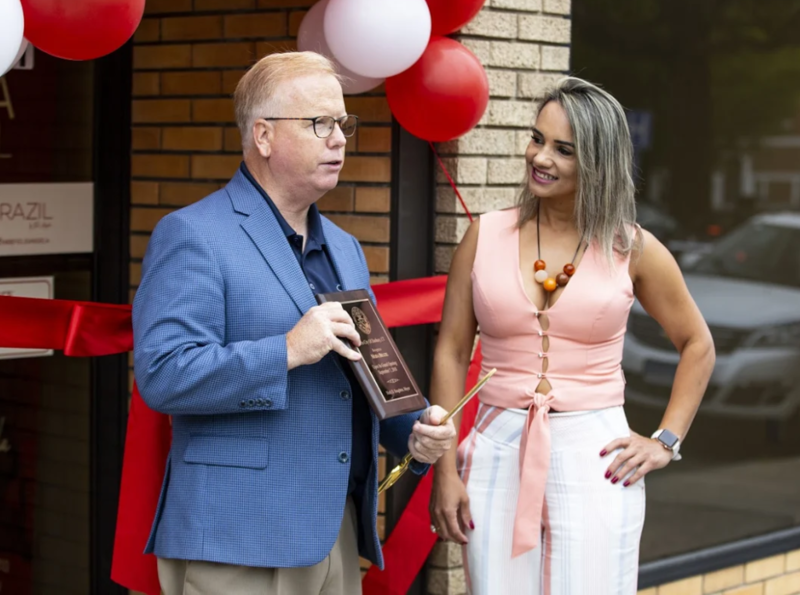 On September 7, as the community celebrated the Independence Day of Brazil, Mayor Mark Boughton and members of the local community gathered at Moda Brazil By Elis Angela for an official ribbon-cutting ceremony of the new downtown boutique. presented her with a plaque welcoming her new venture to Danbury. If you are looking for comfortable yet richly colored and sophisticated clothing, jewelry, handbags and shoes, make sure to stop at Moda Brazil By Elis Angela, located at 15 West Street in Danbury.